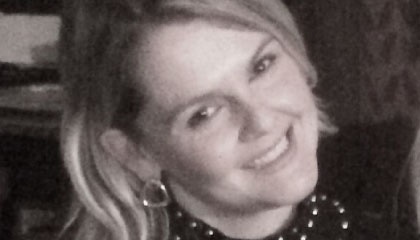 London based agency TLC Marketing have welcomed Anna Hanisch as Group HR Director this new year. 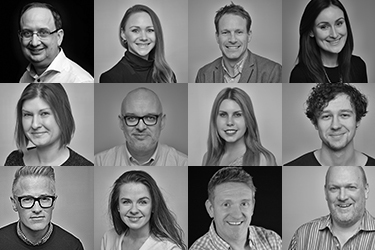 Anna has over ten years’ worth of experience and joins the team from Cannes Lions and Money20/20, where she worked for five years as the Head of People and Culture. Anna has also previously worked at Y&R Advertising. With a passion for people, Anna’s mission is to make the workplace the ‘best place’ for all employees. An Australian native, Anna has lived in the UK for over ten years. In her spare time, Anna volunteers for the RSPCA where she tours around schools to give talks and educate children on animal cruelty. Anna joins TLC Marketing after a very successful year for the agency. Last year they won 11 awards including Institute of Promotional Marketing’s (IPM’s) coveted Agency of the Year. For press or partnership enquiries please contact, Emma Critchley on 020 7725 6000 or via email emma.critchley@tlcmarketing.com. TLC Marketing Worldwide is the global leader in loyalty, incentive and reward campaigns, allowing brands to outpace their competition for a fraction of the cost of price led alternatives. TLC Marketing UK are the Institute of Promotional Marketing (IPM) Agency of the Year 2017 and won The Queen’s Award for Enterprise in International Trade 2016. In 2016/17 they won a number of awards for their work with Continental Tyres, Bupa, Pallas Foods and Braun. Other clients include Eon, HSBC, First Direct and Yakult.